Mission: Promote safety during trail use through education and instruction. Summary: We are updating the material to be included on this page and hope to have up to date information for you soon. In the meantime, please visit the American Canoe Association’s website for general safety information and much more. Ten Top Tips for paddling safety. 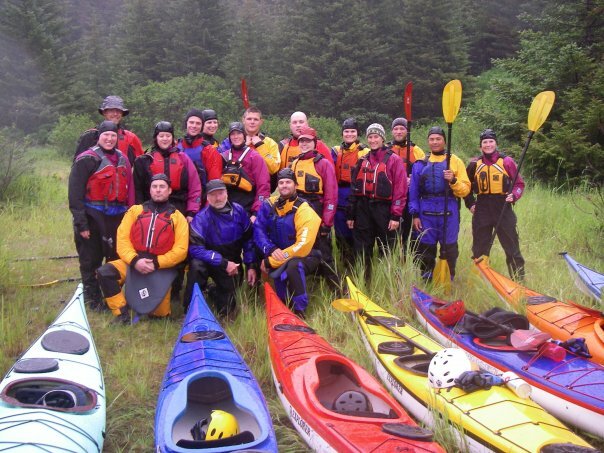 If you want to take a skills course on Kodiak, you can view the Alaska Kayak School's current course schedule for Kodiak. If you’re planning on learning some sea kayaking skills, you should consider taking a course from a certified instructor of the American Canoe Association.